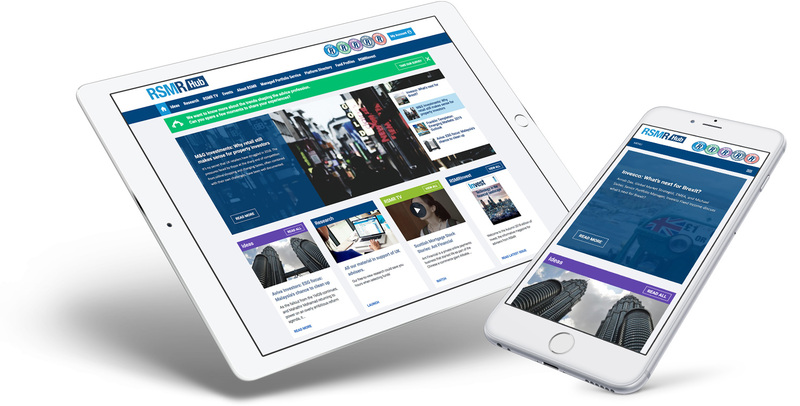 The RSMR Hub is your resource for all our ratings, guides and factsheets, plus news, business ideas, events, videos & podcasts and so much more. As well as regular RSMR items we’ve teamed up with leading fund groups to provide additional content, including macro-economic outlooks on an ongoing basis so the Hub becomes the place to go to help you in your day to day roles. New content is featured on the Hub every weekday and also look out for weekly digests of the best content. It is there to help and support you.